“Things Fall Apart,” an Albany Records compact disc (TROY 1409) is devoted entirely to Things Fall Apart, a song cycle based on the novel of the same name by Chinua Achebe. The performers are Odekhiren Amaize, bass-baritone, Angela Jones-Reus, flute, Martha Thomas, piano, and Todd Mueller, hand drums. 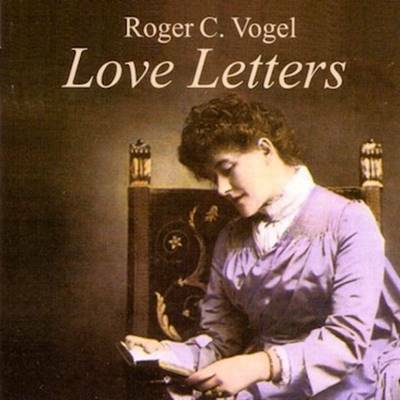 "Love Letters," An Oasis compact disk (ORCV4000) is devoted entirely to the music of Roger C. Vogel. The three works which are included are: Love Letters for voice, violin, and piano; The Distances They Keep for two voices, flute, and piano; and In Darkness for voice, alto saxophone, and piano. The performers are Ellen Ritchey, Gregory Braughton, and Stephanie Pierce, voice; Levon Ambartsumian, violin; Lisa Bartholow, flute; Kenneth Fischer, alto saxophone; and Anatoly Sheludyakov and Andre Lash, piano. 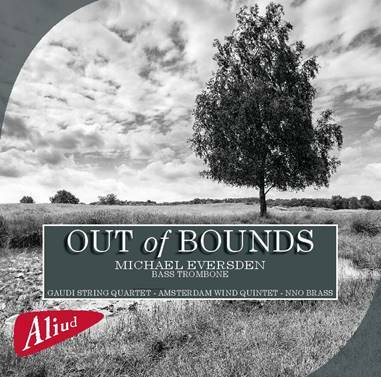 Pas de deux appears on the Aliud compact disc “Out of Bounds” (ACD BR 078-2). The performers are Michael Eversden, bass trombone, and Pamela Wallen, flute. 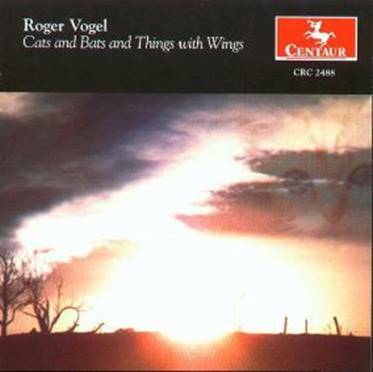 Voyages appears on the ACA compact disc "The Art of Trumpet and Percussion" (CM20042). 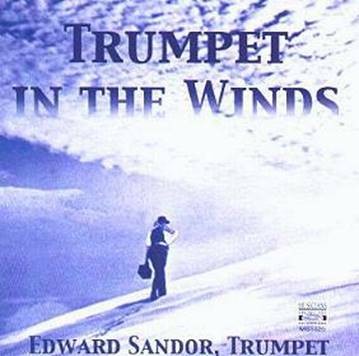 The performers are Edward Sandor, trumpet, and Thomas McCutchen, percussion. 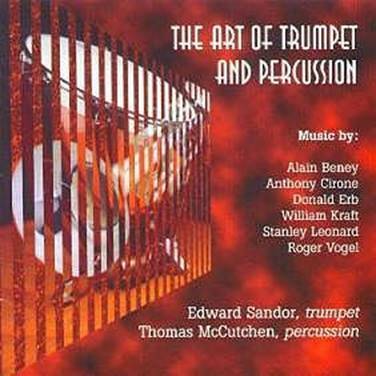 Temporal Landscape Number Six appears on the ACA compact disc "The Art of Trumpet and Percussion." (CM20042). The performers are Edward Sandor, trumpet, and Thomas McCutchen, percussion. Kine Kleine Snailmusik appears of the Musicians Showcase compact disk "Trumpet in the Winds” (MS 1020). The performers are Ellen Ritchey, voice, Edward Sandor, trumpet, David Starkweather, 'cello, and Roger Vogel, piano. The Frog, He Fly. . . Almost appears of the Musicians Showcase compact disk "Trumpet in the Winds” (MS 1020). The performers are Ellen Ritchey, voice, and Edward Sandor, trumpet. 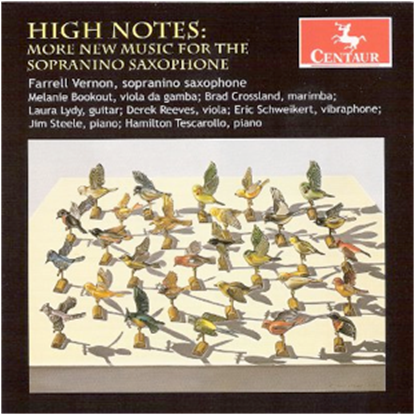 Soliloquy for solo soprano saxophone appears on a Centaur Records compact disk entitled High Notes: New Music for the Sopranino Saxophone (CRC 3142). The performer is Farrell Vernon, Associate Professor of Saxophone/Jazz Studies Indiana University/Purdue University Fort Wayne. 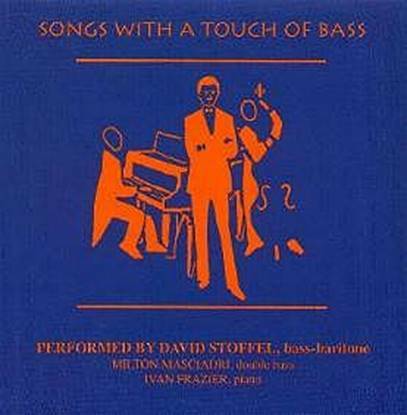 "Of Celebration" from The Devil's Songbook appears in the ACA compact disc "Songs With a Touch of Bass" (CM20030). The performers are David Stoffel, bass baritone, Milton Masciadri, doublebass, and Ivan Frazier, piano. 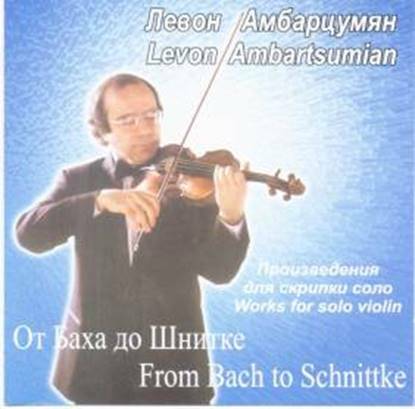 Fantasy for Solo Violin appears on the Art Classis compact disc "From Bach to Schnittke." (ART 059). The performer is Levon Ambartsumian. 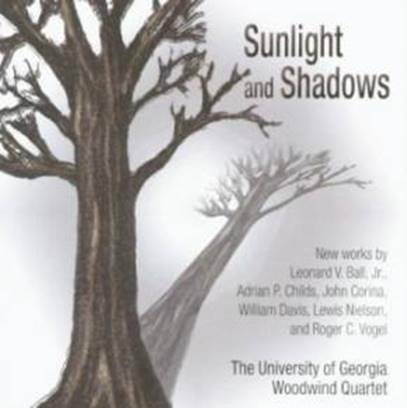 Winter Winds for flute, oboe, clarinet, and bassoon appears on the ACA compact disc "Sunlight and Shadows" (CM 20085). The performers are the University of Georgia Woodwind Quartet. 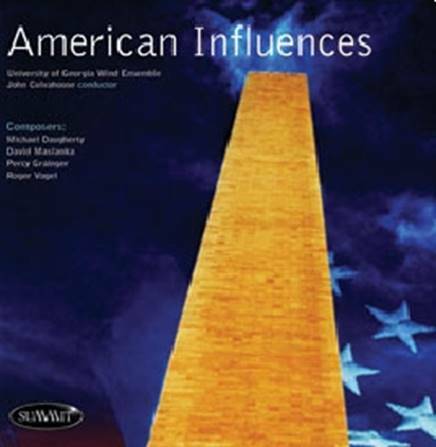 Concerto for Trumpet and Winds appears on the Summit Records CD "American Influences"(DCD 454). The performers are Edward Sandor, trumpet, and The University of Georgia Wind Symphony, John N. Culvahouse, conductor. “Andaluza,” “Oriental,” and “Zambra” transcribed for cello and piano by Roger C. Vogel from 12 Spanish Dances, Op. 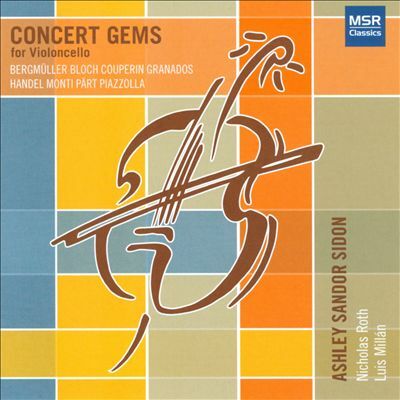 37, by Enrique Granados, appear on an MSR Classics CD entitled Concert Gems for Violoncello (MS1247). The performers are Ashley Sandor Sidon, cello, and Nicholas Roth, piano. 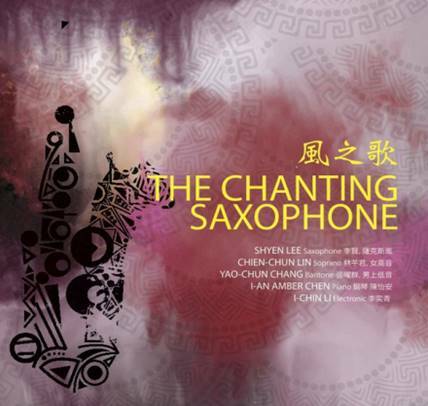 performers are Yao-Chun Chang, baritone; Shyen Lee, soprano saxophone, and I-An Amber Chen, piano.